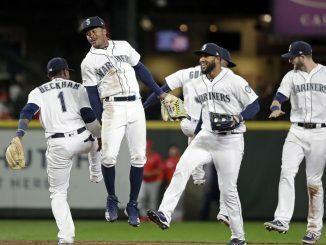 The Mariners' offense is off to a flying start and maybe we should not be so surprised if they are competetive this year. 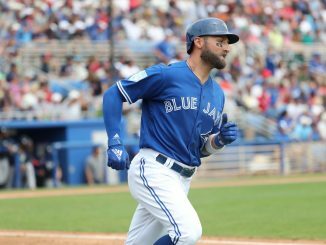 San Francisco Giants traded for Toronto Blue Jays outfielder Kevin Pillar. Derek Law, Juan de Paula and Derek Law were sent to Toronto. 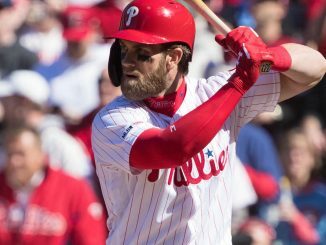 The Phillies' sweep of the Braves was a big statement and 23 runs in three games is a great start for the new lineup. How worried should Braves fans be? Explaining how the rule 5 draft works. 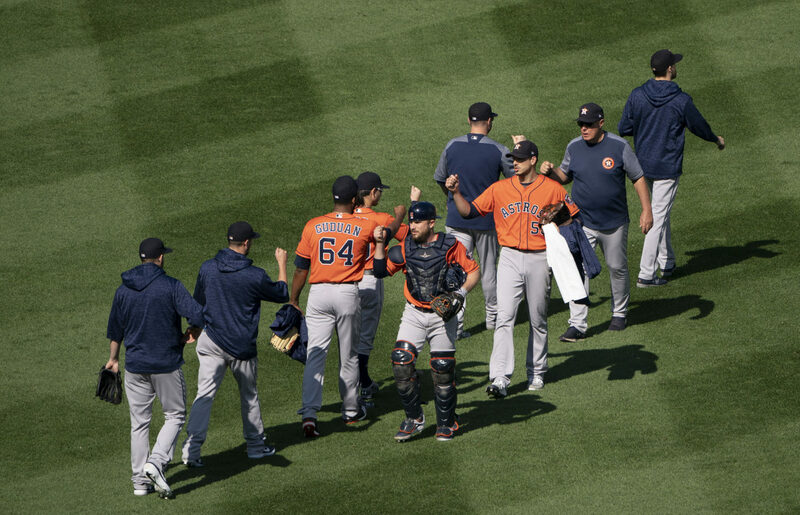 The Astros' surprisingly did not extend a qualifying offer to their 2017 World Series hero. 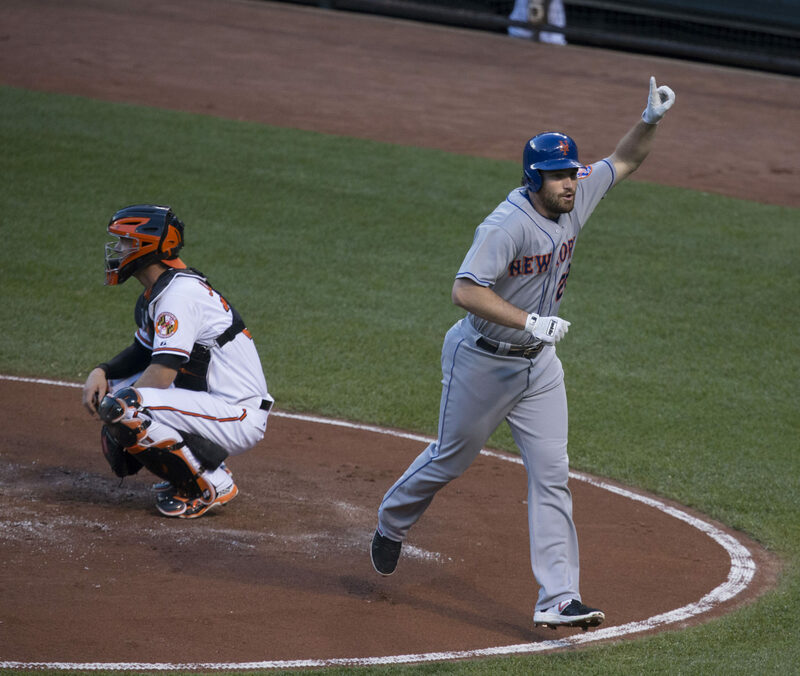 Explaining Major League Baseball qualifying offers. 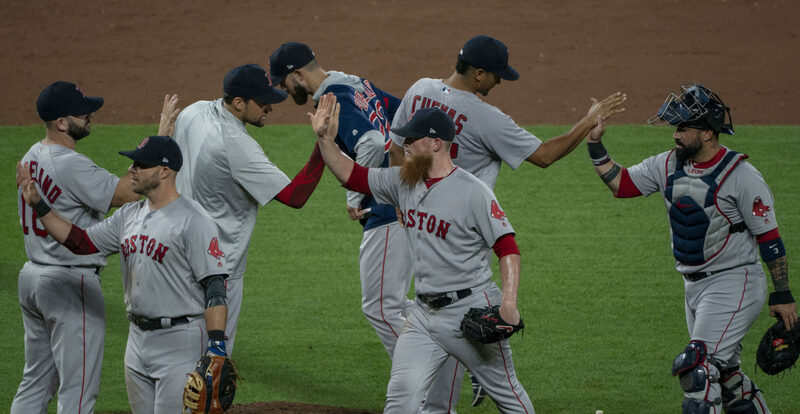 Boston Red Sox cruise to Fall Classic thanks to a different offence. 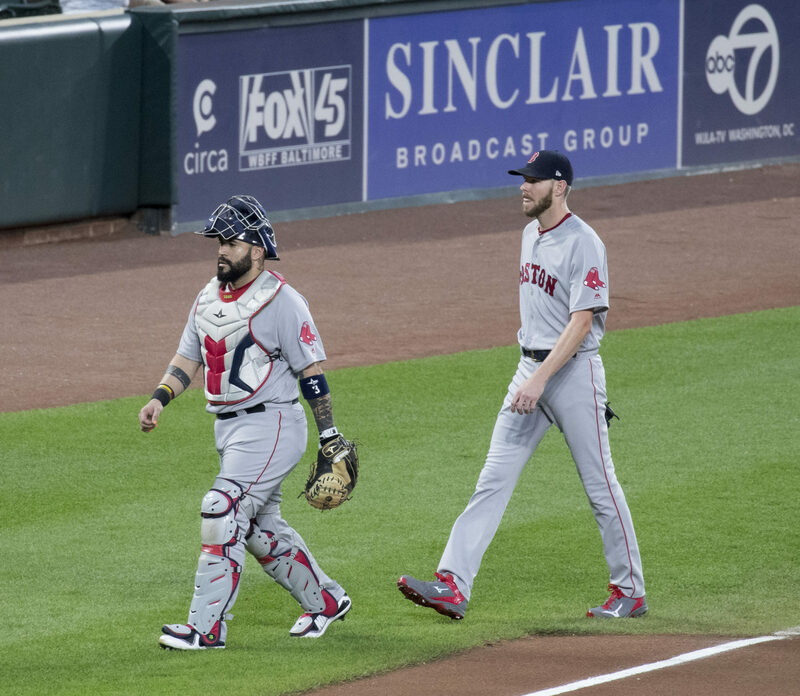 Chris Sale is not quite himself just yet, but he's getting there. 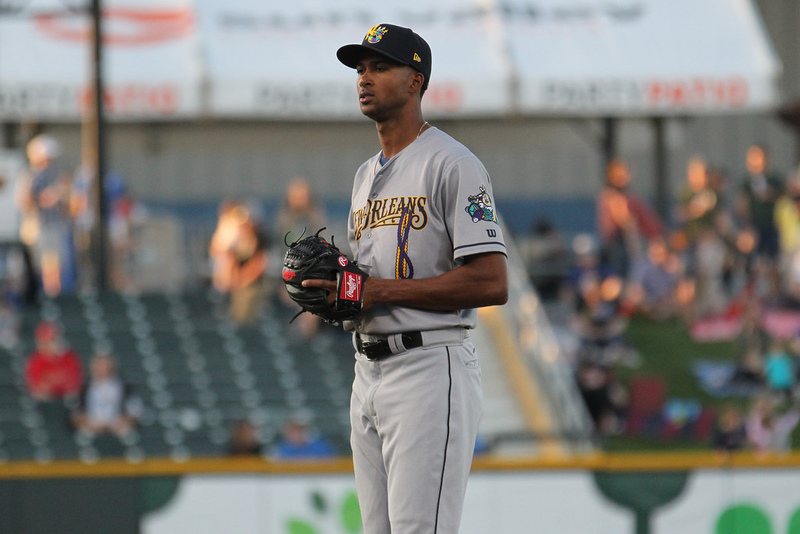 Roster expansion brings the final month of the baseball season alive.